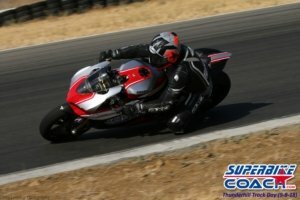 D group : Intermediate and low experienced street/track riders- on touring/cruiser/sport bikes. Passing only on straights 5 feet buffer. 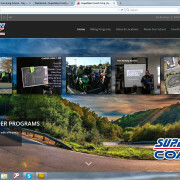 C group: Advanced and Intermediate street/track riders- sport/touring bikes. Passing 4 feet buffer. B group: Experienced track and street riders- sport and race bikes beyond 500cc. Passing rule 4 feet buffer. Power wheelies OK. Check for oil moist or leaks under the bike and see oil filter and drain bolt are tight with a proper wrench. Check rest life of your tires. If you are worried about your tires: GO CHANGE THEM BEFORE YOU HEAD OUT (we have no tire service in the paddock because we believe that you are just hell of badly prepared coming with worn tires to the track). Besides knobby tires, we allow all tire types, because you should know best what they and you are capable of. Inform yourself for recommended tire pressures, because we don’t know. Bring rain- or street bike tires if it supposed to rain. All track day events and organizers are- like ours- rain or shine, and nobody gives rain-checks! Required is it to tape (painter tape is good) over- or unplug the brake light and the rear view mirrors- or remove them. Suggested is it to tape over your speedometer. You do not need to know how fast you are. It is an unsafe distraction! 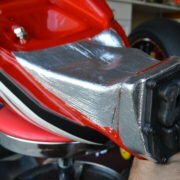 Suspension setup: Don’t waste time and money on this too much. A better rider would make 10-20 seconds less on your bike with the same setup. Just come out and have fun! Required is it to come with a full gas tank and to refill after 4 sessions! 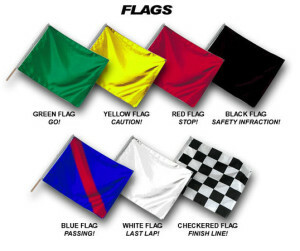 We are not tolerating a red flag for a empty gas tank, and we won’t trailer your bike until lunch break or after end of the track day. 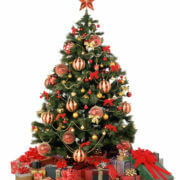 purchase, so check on their safety gear and let us know what you want in sizes and colors. Check for recommended Back Protectors with Axo as well. Required are ankle covering leather street or race boots. Cordura hiking boots or some ankle boots are not acceptable. Forma Boots USA holds a 20% off discount for our riders. Makes it to a no-brainer! Gloves must be in a good condition, gauntlet style with closures are required. Helmet Requirements: Snell, BSI, DOT, or ECE R22.05 approved full face helmet (high impact tested). Helmets with any visible crash (beyond scratches!) damage will be rejected. If your helmet does not pass tech, you will not be allowed to ride and will not be given a refund. We highly recommend to go with the best helmets money can buy… Arai Helmets! Bring the bike with a full gas tank but bring a extra fuel can. Fuel pumps are available at the track if needed, but pretty expensive. A little canopy gives you some shade between your track sessions, and to have a camping chair helps to relax. Take your boots off, or even change completely helps me to re-center when I put my armor back on. Try it! Our Air Conditioned Clubhouse is a great place to hang out too. Make your travel plans early with Google Maps so you know when to get there. You might also check for close by Hotels if your travel is long. The track does not allow camping in the paddock. If you do it anyway, you might get a bill from them! There is a place to camp right at the main gate though. However, be 15-30 minutes early to enter the gate, which opens at 7:00am with a long waiting line. Chat later, and walk up directly to the Clubhouse (!) to make your CHECK IN with us and to sign waivers which you’ve agreed to online already. The staff will put a stamp on your hand which you need to enter tech inspection. Now you find quickly a spot in the paddock and set up and bring your bike (or two if you have) and helmet to our TECH INSPECTION where we look over what you should have done (above) in YOUR OWN INTEREST already. If you passed the inspection- our staff will put you a sticker on your bike(s) according to your group. You might have some time to chat now and to relax, but make sure you’ll be on time in the Clubhouse for the obligatory RIDERS MEETING AT 8:15am (no tolerance for missing it- no refund!). Special Coach note: We pick out hooligans real quick. Zero tolerance and no mercy for violations ON AND OFF THE TRACK! This is a beginner orientated track day and you need to expect they won’t ride as you wish they would. Disrespect and ego are not welcome at Superbike-Coach events. Don’t get into fights with someone and let us know. Only then we can help! What type of tape? Should I remove the mirrors? Duct tape does the job well. If your mirrors have no integrated turn signal… easy to remove. Use blue painters tape for your lights and mirrors, it will peel off much easier after the day is over. yes, you’re totally fine then. 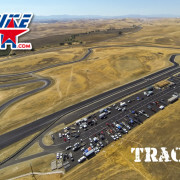 Can you camp at the track on Saturday. Not in the paddock, but there is a bigger RV parking place right outside the gate. I don’t think they would have a problem with a tent or something. Hey there. 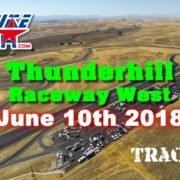 I am doing the track day coming up on the 20th at thunderhill. Do I need to change my radiator fluid to water wetter or is it okay as is? Thanks, can’t wait to get the big busa out there!! 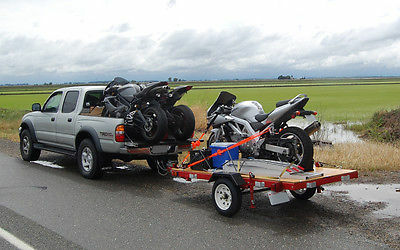 Trailering up from Sac (arden area) on Sunday morning. Have spot for 1 more bike if anyone is interested. Will need your own tiedowns.